Those who enjoy Minecraft mods might remember this mod was called MineColony. 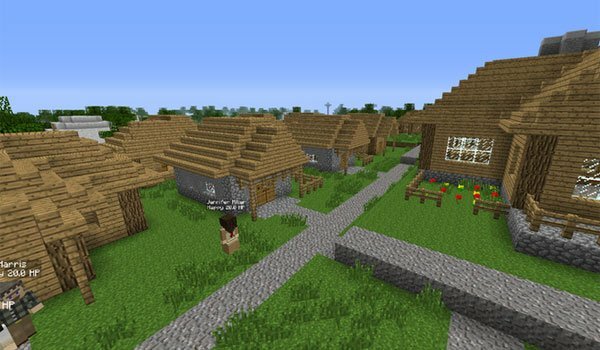 MineColonies 1.6.4 is an evolution of an “old” mod, which defines itself as a colonies or town builder colonies simulator, which will develop our village giving jobs to its people and turning them into workers. Everything is centered on the town hall building, which will serve as a key point to develop the villages around. We may have different kinds of workers in our colonies, to develop and grow as a civilization. These are the ones available at the moment: blacksmith, baker, miner, hunter, builder, farmer, lumberjack and delivery man. This mod is still under development and may contain occasional errors, we will be updateing with new improvements, in this article. How to install MineColonies Mod for Minecraft 1.6.4? Create and develop towns and cities in Minecraft using workers!